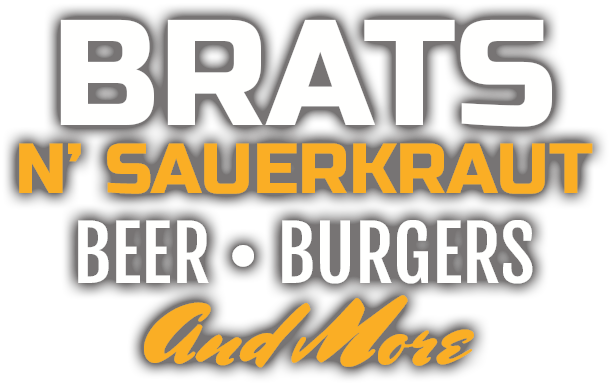 That is correct, we are “The Bratfather.” World famously known for all things brat and cheese related.  But wait, our restaurant serves world famous specials too! You should probably check out the menu! By now you know we have great brats and sausages. But you should probably try our Italian Beef or Reuben, these sandwiches are our star players, in addition to our broasted chicken, prime rib tacos, pizza, burgers and specialty sandwiches.  We are World Famous, and have been for over 50 years, thanks to “The Bratfather.” The Brat Stop is a family owned and ran business.  There is only one Brat Stop in the entire world, stop in, our food is on the brink of being legendary! REVIEW US! WE'D LOVE TO HEAR FROM YOU! 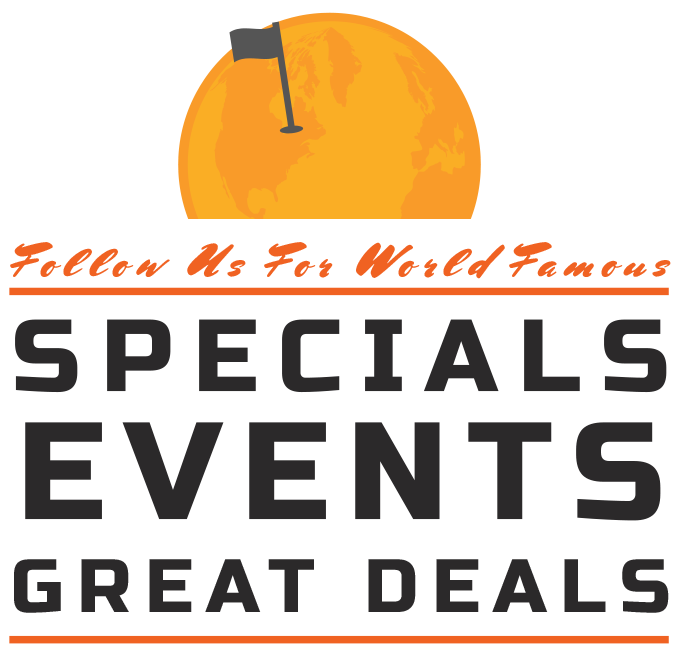 WANT SPECIALS, NEWS AND EVENTS DELIVERED TO YOUR MAILBOX? JOIN OUR MAILING LIST!